About Vitronic Machine Vision Ltd.
VITRONIC Machine Vision Ltd. provides companies in the material handling and logistics industry the highest speed, most accurate and most reliable products for code scanning (any and all relevant codes plus OCR), dimensioning and weighing equipment (DWS). 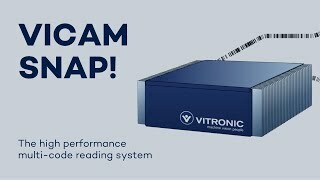 Vitronic systems are your solution for static picking and sorting systems, pallet dimensioning and scanning, to high speed parcel and postal conveyor and sortation warehouse management systems (WMS). We solve your most difficult applications to meet your desired automation goals. 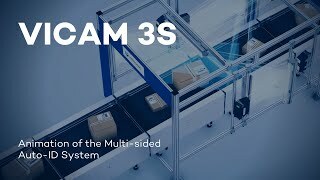 Our easy installation, unmatched engineering design and support will all but eliminate you speed, accuracy, and reliability needs. 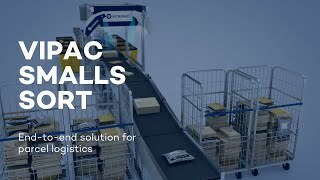 VITRONIC is the industry leader in managing parcel, postal, pallet and air freight container shipping and distribution needs.